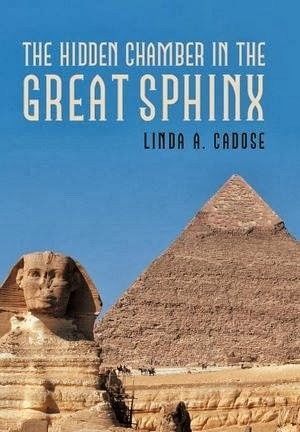 Enter this giveaway for a chance to win an eBook copy of The Hidden Chamber in the Great Sphinx, a YA mystery adventure novel by Linda Cadose. 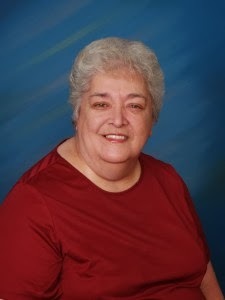 Linda Cadose is a retired respiratory therapist who is now a children's book author. She likes to travel, enjoys reading, and loves history. She has been to Egypt and has visited all of the historical sites she discusses in her book. Linda currently resides in Carver, MA. For more information, visit http://lindacadose.authorsxpress.com/.